I started life in a small town but moved to the Tulsa metropolis as soon as I was big enough to make my own decisions. By some quirky twists of life, I decided to try making my way in the wilderness, in a primitive cabin similar to something from the turn of the previous century (1900s). It took a while to get there and on the way I stopped by another small town for a few years. More quirky twists and I’m back in the big city but Heavens to Betsy! I’m not in Oklahoma anymore. I’ve discovered some things on this rocky road but perhaps the most important one is that God is for me. As long as I keep this in mind, life on earth is a fantastic adventure. I really enjoy sharing my discoveries with the reading public. 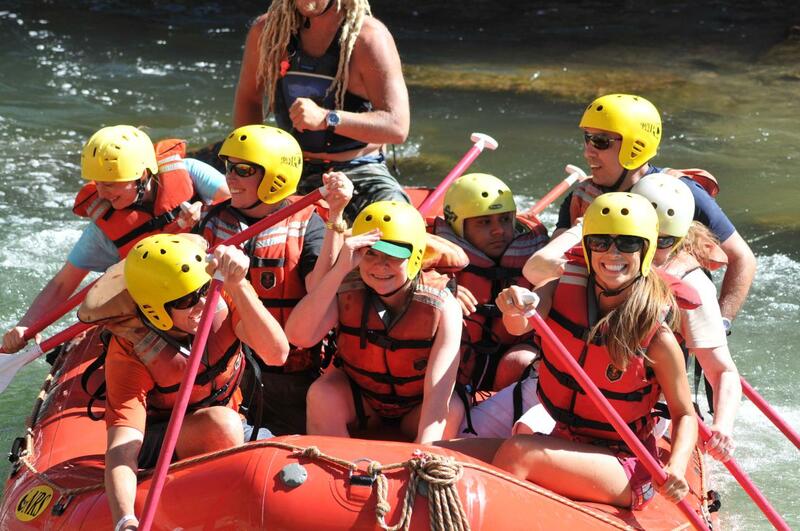 This entry was posted in Who is Janet Short and tagged moving, Oklahoma, rafting, Tulsa, white water. Bookmark the permalink. 4 Responses to It’s About Life! What are you going to post on this site? I forgot Janet, where do you live in Texas now? Larry, I’m in North Texas. (Please see your email for a more personal reply.) I make no promises about WHAT I’m going to post on this site. Check back in to see if it’s interesting to you, or click “follow” for automatic updates. Thanks for reading! Thanks, Dave! Nice to see that one of my most creative friends is reading!